New York is going to need some defensive reinforcements. 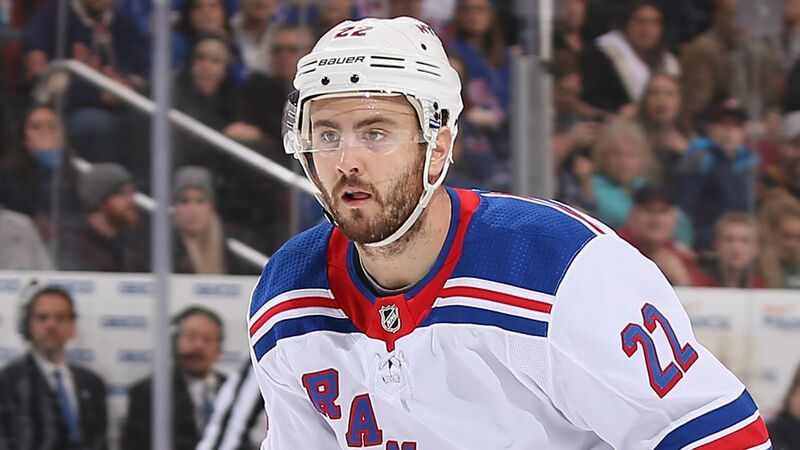 The Rangers on Wednesday announced veteran defenseman Kevin Shattenkirk will miss two to four weeks after suffering a shoulder separation in the team’s 6-3 loss to the Lightning on Monday. Shattenkirk suffered the left shoulder injury in the second period of Monday’s game on a hit from J.T. Miller and left the arena later that night in a sling. Shattenkirk, who turns 30 in January, was selected by the Avalanche in the first round of the 2007 draft and signed a four-year contract worth $26.65 million with New York in July 2017 after stints with the Blues and Capitals. The Rangers (14-13-3) are slated to host the Coyotes (13-14-2) at 7 p.m. ET Friday.